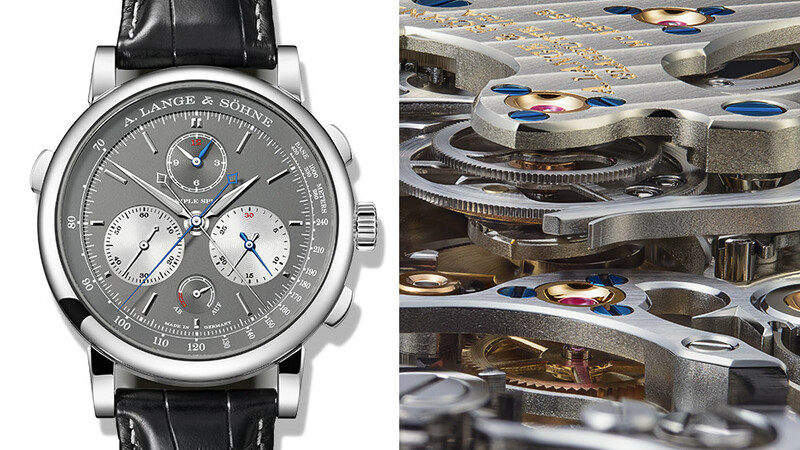 A hands-on watchmaking class by A. Lange & Söhne reveals why luxury watches come at a premium price. You need delicate fingers to become a successful watchmaker. Also a steady hand. And lots of patience. Plus a bit of luck. All these we discovered during a crash course on watch assembly hosted by German luxury watchmaker A. Lange & Söhne and its Philippine distributor Lucerne. But we shouldn't really call it a crash course, because to put together the tiny bits that make a Lange watch tick you need to be as cool as a cucumber. Resist the urge to plow through the exercise with heavy hands. Do not smash the tiny screw into the slot. Never retreat into frustration or anger or despair, which are just a few of the many emotions that may surface during the high-pressure class. Robert Hoffman, head of the watchmaking academy of A. Lange & Söhne, says it takes around three years to complete watchmaking school. 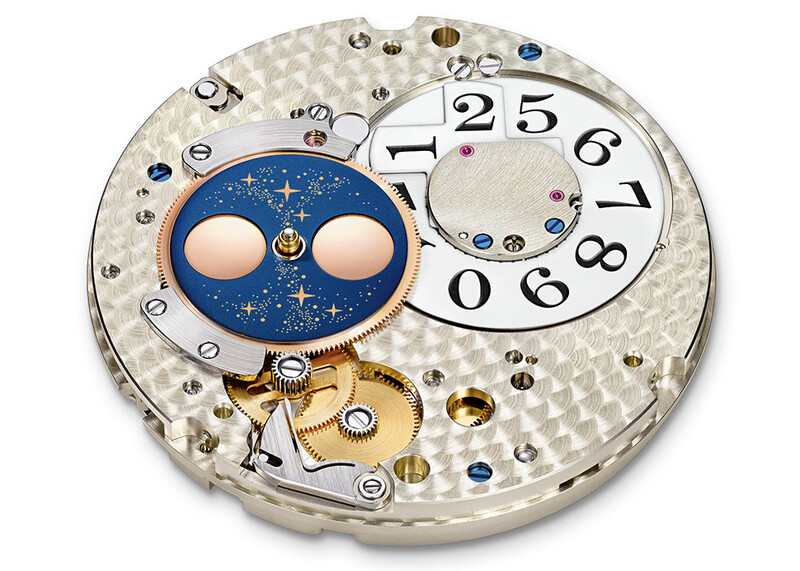 A budding watchmaker builds pocket watches and clocks to get used to infinitesimal size of many parts and later on undergoes the final test of assembling an actual Lange movement that, must not only work, but also appear perfect (no scratches!). Actually, a watch is assembled twice. The first cycle is intent on putting the pieces together with little mind for visual appeal. They appear plain and even rough. The movement works but “it doesn't look nice.” It's been handled so much that it has dirt and scratches. It is during the second go-through when finishing occurs. The screws, for example, are replaced with those striking blue ones, which are baked at a particular temperature to achieve the necessary hue. 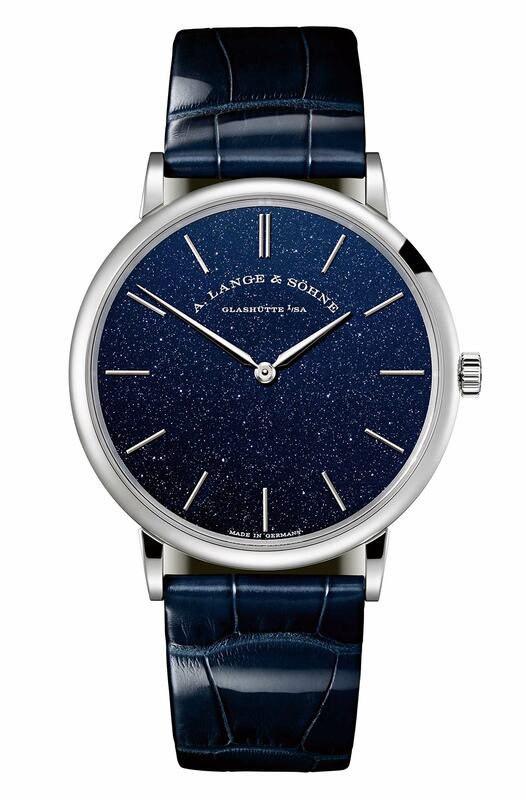 The surfaces are also polished, so that when a connoisseur inspects a Lange watch under his personal magnifier—as a connoisseur is wont to do—he will find nothing but bliss. The expectation is, of course, pared down during the Manila hands-on session. 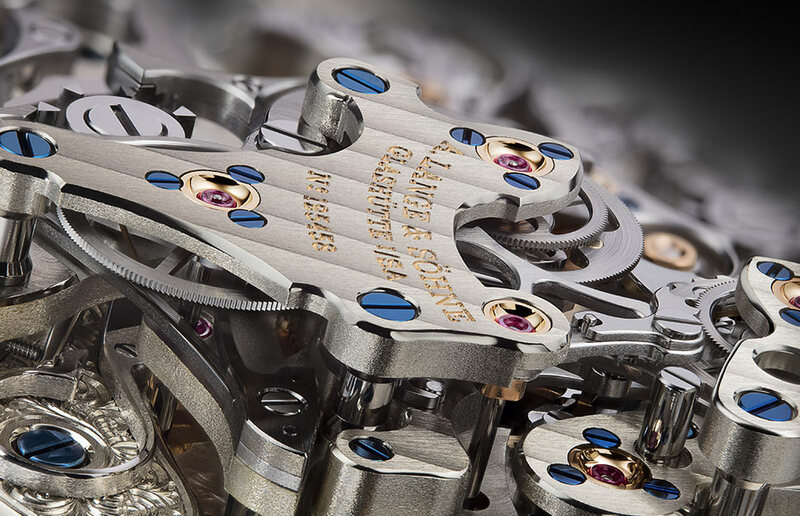 You only have around an hour to assemble a simple movement (not a Lange, but a robust ETA) and no finishing is required, so you can afford a few (or many) scratches. The threefold goal, as Hoffman presents it, sounds simple: Don't lose the parts; don't break the parts; do assemble a working complication. Ready? Okay. Go! You are set up to succeed: The tools of watchmaking are arranged on a special assembly box, the parts needed for each step are placed in separate compartments, and a magnifying loupe makes you appear legit. Hoffman and the Lange team are there to hold your hand at every step, as well. But with every unsuccessful attempt of screwing a screw in place, the pink finger gloves, which you wear because sweat makes German silver rust, strangle your digits tighter and tighter. You quickly realize that a watchmaker you are not. While you will never master how to make a watch today, you learn a very important thing about these fine pieces of German timekeeping: A luxury watch comes at a premium because it is very difficult to make. You realize this when you pop an escape wheel into its designated slot or pick up a baby screw with the points of a tweezer. These things, in their precious smallness, have a mind of their own. They dance away with your every touch like metal tricksters that find teasing you funny. The secret, you realize, is to assume the posture of a hunchback to get really, really close to the movement. Also, pick up the screw by the neck. And, do not breathe. A watch only works when all the wheels spin. That is, when the different layers of gears lay flat and also match with each other. 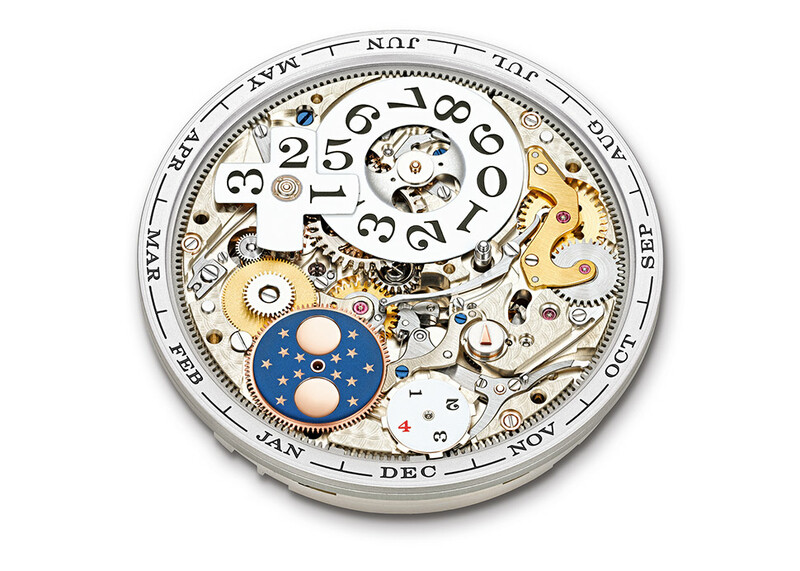 When finally, after nine stages of putting together a microscopic metal puzzle, the complication sings with the steady tic-toc beat, it is done. It is a happy victory, but only a small one because you conquered a practice piece. Hoffman says he can disassemble this ETA movement and reassemble it again in five minutes. 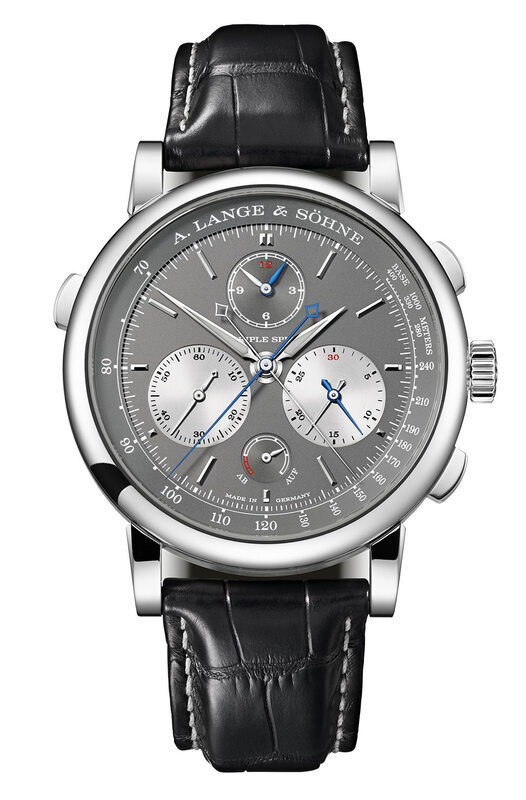 You can just imagine the high degree of skill, not to mention the vast reserve of patience and concentration, needed to put together a multi-layer complication of a very special Lange watch. 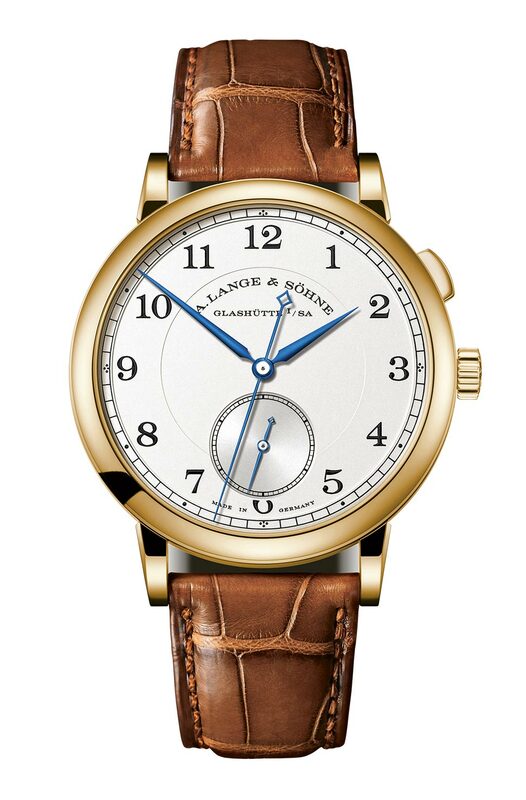 Under the skillful hands of professionals, what you get is the 1815 "Homage to Walter Lange," the Little Lange, the Saxonia Thin, or the Triple Split, all novelties from this year. 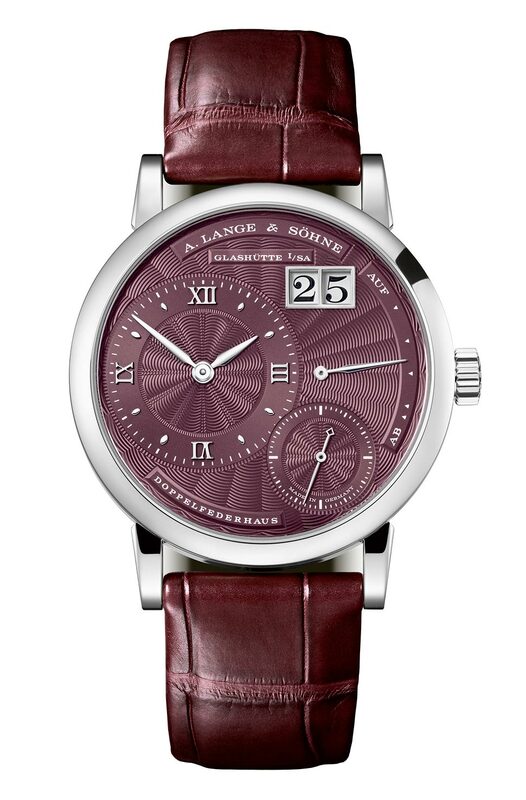 Hoffman notes how Lange watchmakers are young, bright-eyed people in their 20s or 30s, and this brings us joy. 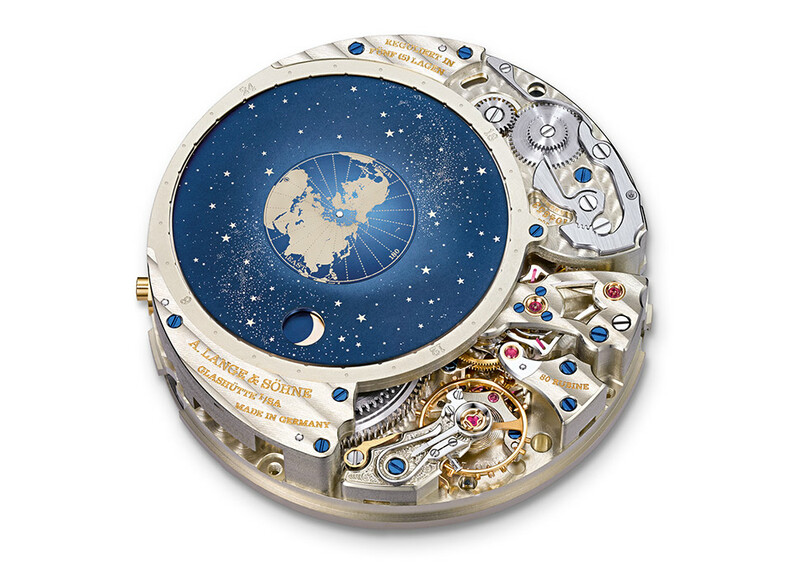 While it is exciting to assemble a movement with your own hands, we are thankful there are men and women, who find the very hard work of watchmaking a dream, so that we, the lovers of timepieces, can just enjoy the fruits of their labor without worry. 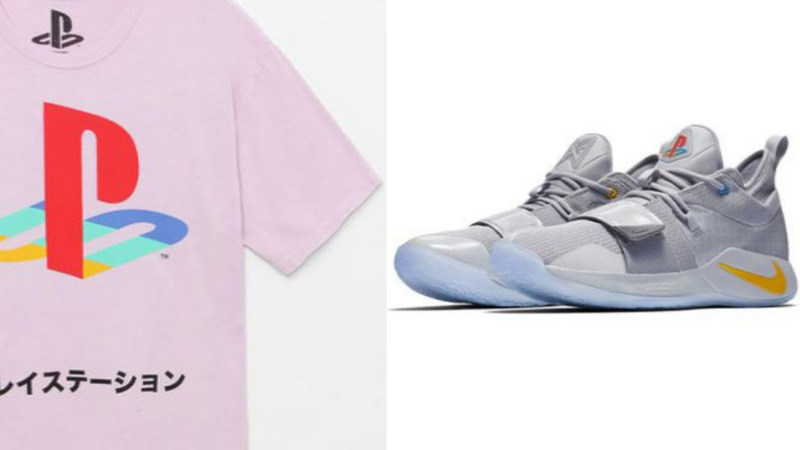 Can PlayStation x Nike Really Make Video Game Merch Cool?